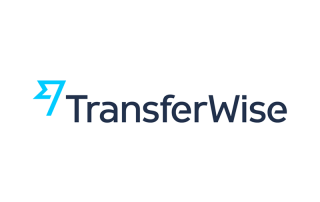 Founded in 2011 in the UK by Kristo Käärmann and Taavet Hinrikus, TransferWise is pretty much new when it comes to money transfer services. But it’s been growing worldwide fast, with offices scattered across Estonia, United States, Hungary, Ukraine, Japan, Australia, Singapore and Malaysia. 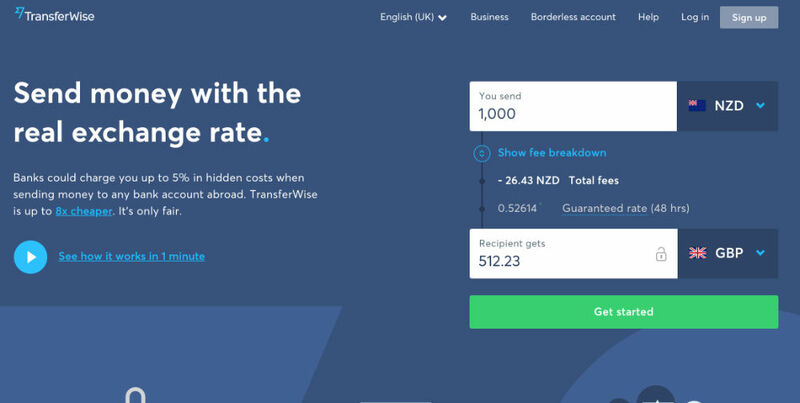 TransferWise is the only company that offers you the real exchange rate to send money abroad, which is up to 8x cheaper than big banks, because the mid-market exchange rate is seen as the cheapest. TransferWise offers a transparent and detailed breakdown of transfer fees so that clients will know exactly how much the company is going to convert after paying fees. Before you can start any transactions, you need to be verified. As a professional online transfer service provider, your money can be funded using their website or mobile app, by debit and credit card, as well as local and swift bank transfers. Obviously, a drawback is that your recipient cannot pick up cash. To date, there are 42 currencies available for recipients, from over 50 countries. With their borderless account, you’re allowed to manage up to 28 currencies from just one account. This may considerably benefit business, freelancers, traders and more. Minimum transfer amount: There’s no minimum transfer amount ($2). The total transfer costs include the debit or credit card fee, and transfer fee. There’s no additional fee if you pay TransferWise using bank transfer. Paying by credit card is more expensive than by debit card. 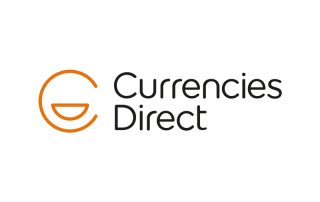 Therefore, the debit and credit card fee to send 1,000GBP from the UK to India, for example, is 2GBP and 2.99GBP respectively. Overall, the debit card fee range is from 0 to 2.4%, and the transfer fee tends to be 0.35% to 2.4%. Some countries have a min transfer fee. For instance, sending USD to Brazil, the min transfer fee is $3. Unlike banks and other competitors, TransferWise doesn’t have any sneaky hidden exchange rate charges, because they use the mid-market exchange rate. 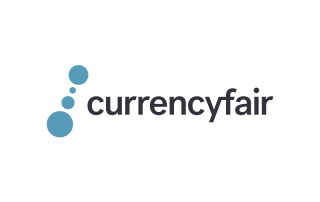 For most currencies, your rate is guaranteed for 24-48 hours. TransferWise doesn’t offer same day delivery, as speed is not their strength. However, money can still arrive by the next day in some countries. For example, sending USD to India, EUR to Australia and more. In most countries, you can expect to receive money in 1-4 working days. 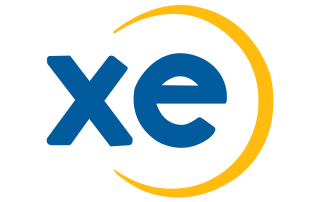 One of the most convenient features is their exchange rate and fees calculator on their website. It has a breakdown of all fees including debit/credit card fee, transfer fee, as well as exchange rate. To be honest, it’s very thorough and transparent. Like other providers, TransferWise also requires verification for all clients before any transfers can be made. Signing up for an account is easy and simple. You can register using an email address, OR even connect with Google or Facebook. TransferWise’s website and mobile app present an excellent user experience. With their mobile app, you can send money on the go, whereas other providers might only let you go to their websites. The only downside is they don’t provide 24/7 customer services.